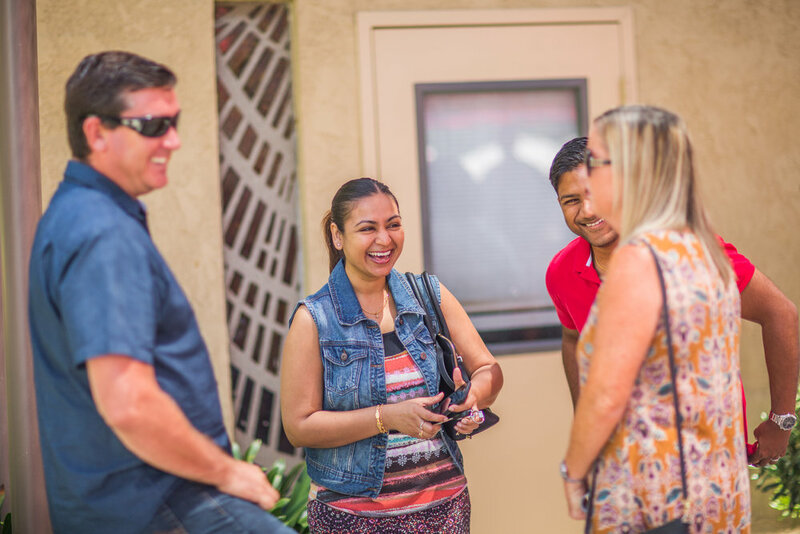 A vibrant church where REAL discipleship happens, LOVE is on display, and lives are released ON MISSION for Christ. 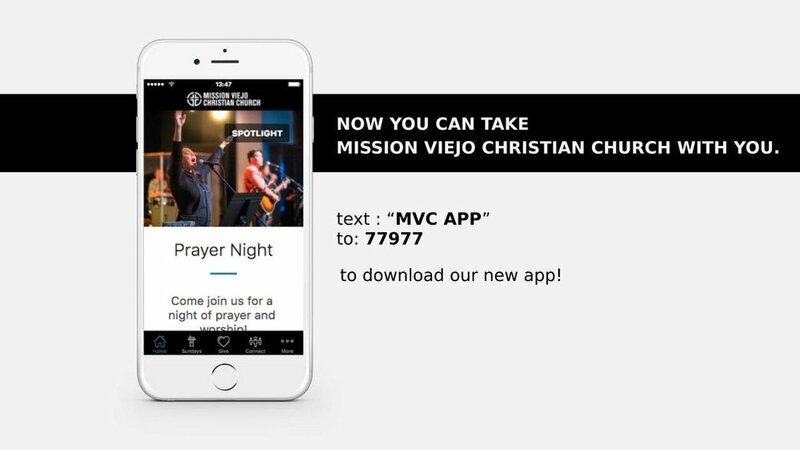 download the mvcc app to keep up to date with all that we have going on! available in the App Store and google App Store.